Mike and Euvie talk about the value of novelty as one of the basic human needs and how to induce the state where everything feels new. Mike and Euvie talk about why we have forgotten how to listen in today's world, what are different ways of listening and steps to take to improve at it. 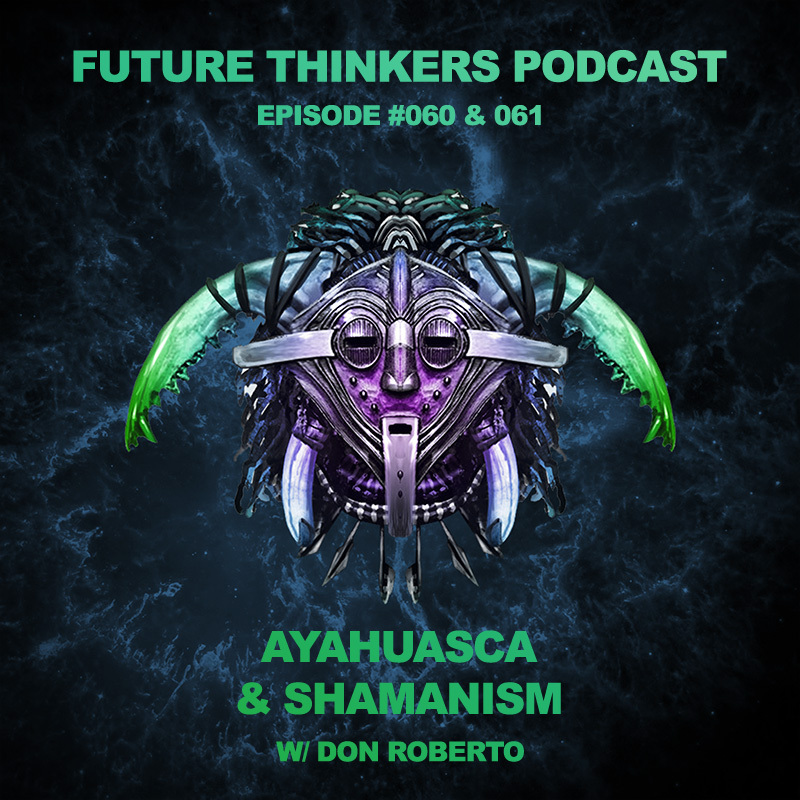 Mike and Euvie discuss the concepts of finite and infinite games from the book by James Carse, how to recognize which game we are playing, examples and practical applications in every area of life. 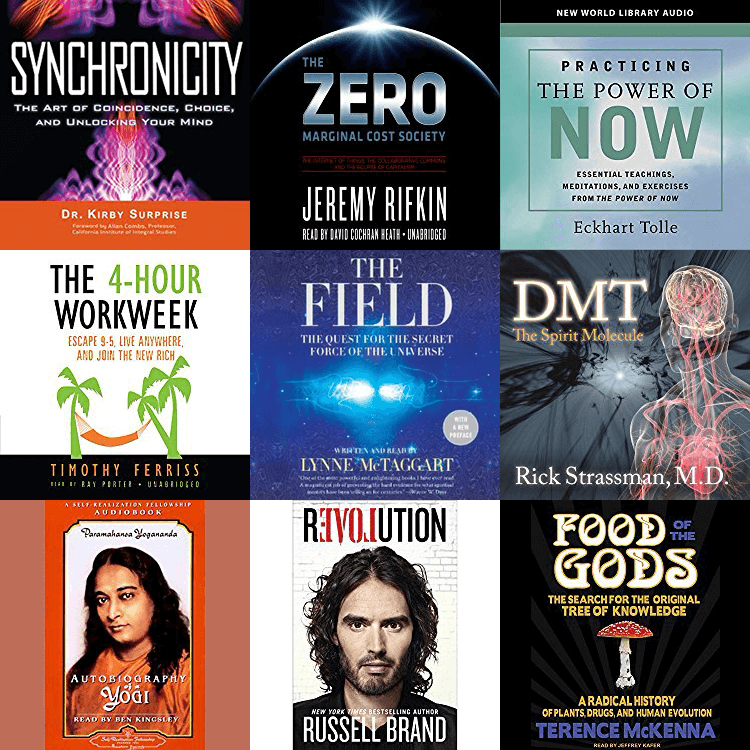 Dean Radin talks about how esoteric and magic traditions connect with modern studies of parapsychology, and the growing body of scientific evidence for what people think of as psychic phenomena. 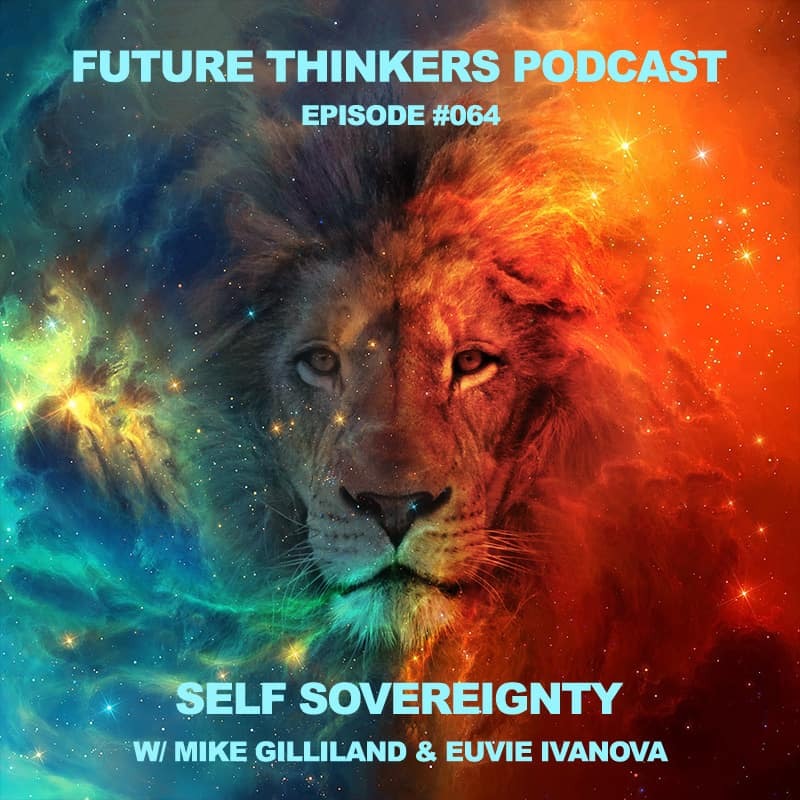 Mike and Euvie discuss sovereignty of mind, how to test and alter your belief systems, and exercises that will help you build your own self sovereignty. 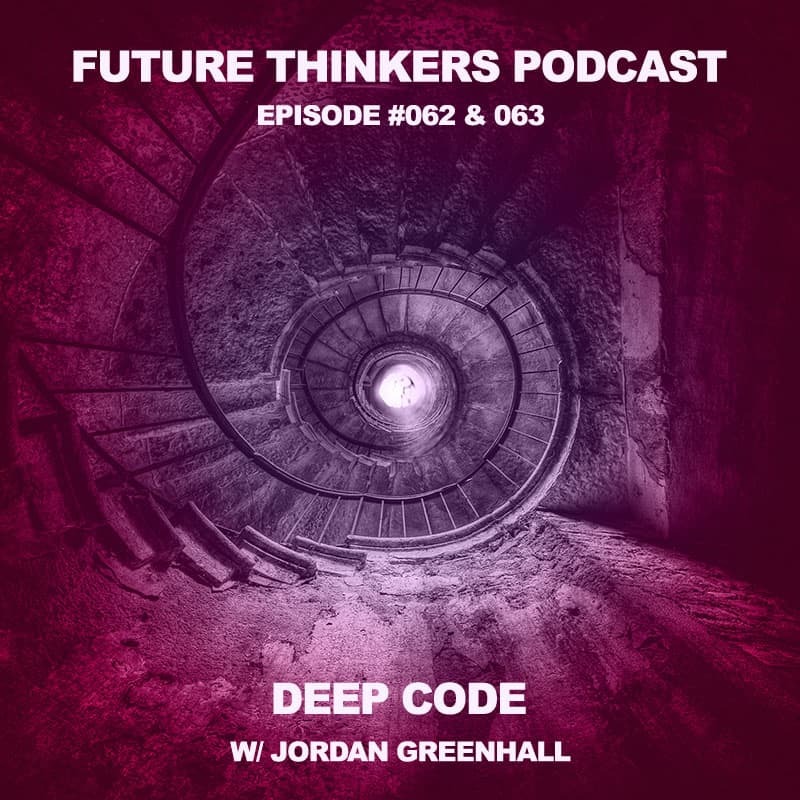 Jordan Greenhall explains deep code, the cycle of learning, re-examining the assumptions our world rests on, and the criteria for new civilization design.